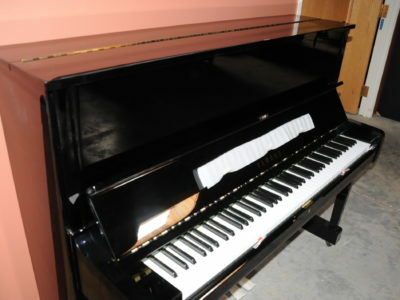 One owner piano in excellent condition. 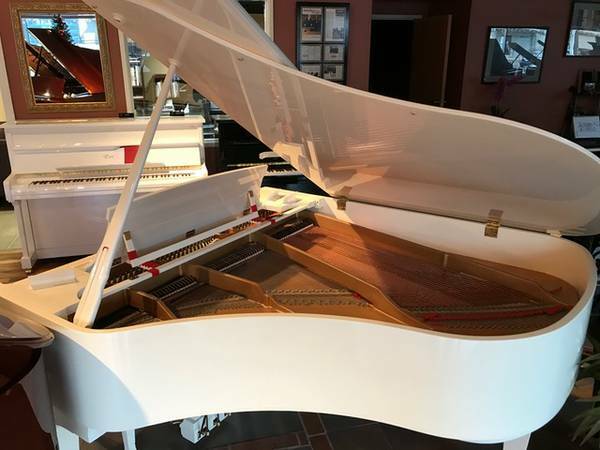 This Boston GP-178 Grand Piano has a beautiful ivory polish finish and looks stunning! 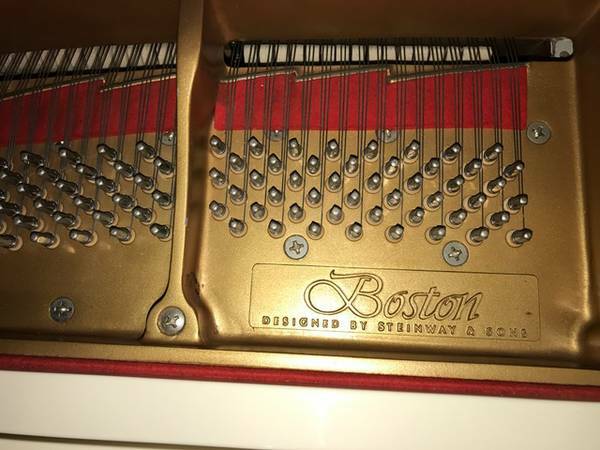 This Boston grand piano is hardly used. 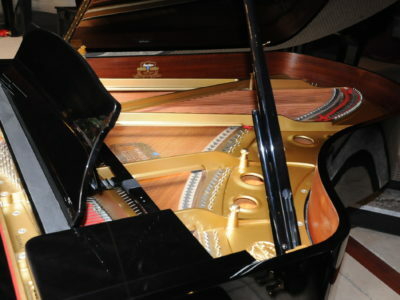 The action is fresh and the keys are quick and responsive to the touch. 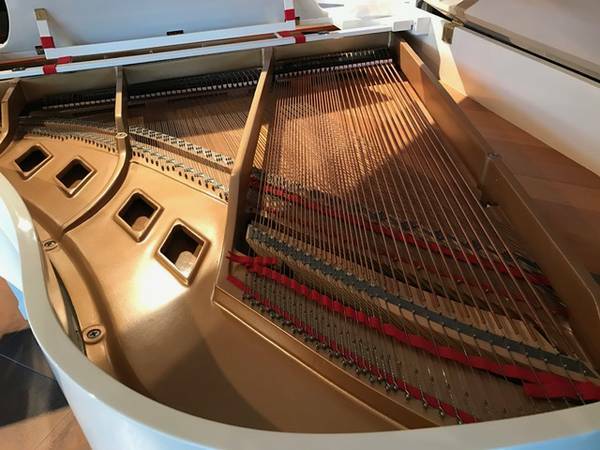 It plays like a new piano with rich bass and clear treble. 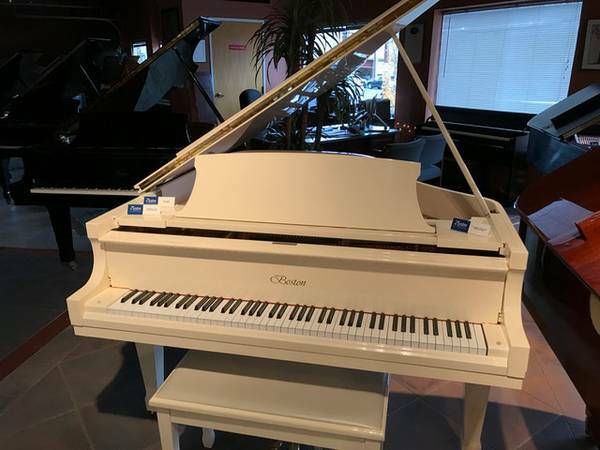 This Boston GP-178 Grand Piano is perfect for you! 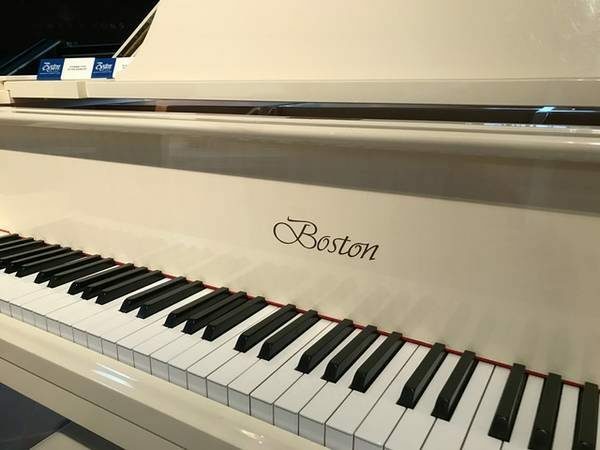 Boston pianos are designed by Steinway & Sons a name that is synonyms with musical excellence. 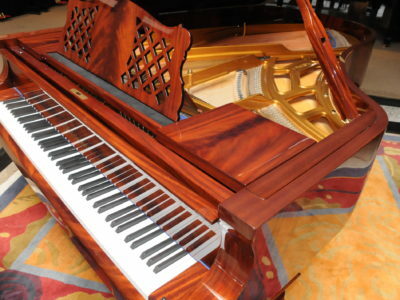 The Boston line of grand pianos represents a superior playing experience at a price level that is hard to match. 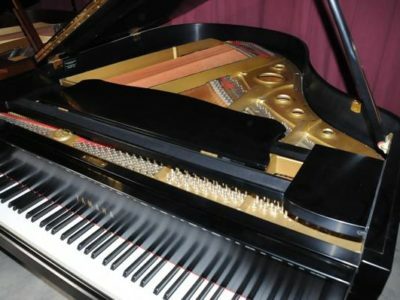 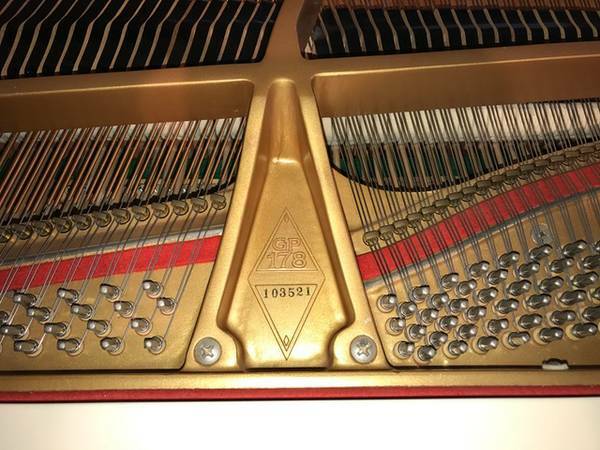 Be the first to review “Boston GP-178 Grand Piano” Click here to cancel reply.